19 years ago today ‘released from the heart’ entered the world…funny how you can be nervous and sure at the same time. this heart-project – so raw-ly (is that a word?) me…scary to put ‘out there’ and yet i was so ready. 19 years ago today i played the piece ‘galena’ on stage to start the release concert..originally written, spur of the moment, in galena, illinois where three of my friends and i were mini-vacationing. we had some amazing mystical moments during that trip, things you simply can’t explain. you know what i mean; those things that are happenstance, but aren’t happenstance. we sat around a table at a bistro, enjoying wine, laughing, talking, listening to a piano player who was accompanying various servers as they sang broadway tunes. my friends, carol, jo, patti, volunteered me to play the piano. i wasn’t about to duplicate the broadway theme, so i noodled around and wrote a piece on the spot (later to be called ‘galena’.) a family dining there insisted on buying the recording of this piece, which didn’t exist. one of the members of the family persisted and tracked me down in wisconsin, asking me to please record this piece that had meant so much to their celebration that evening. motivation. an impetus. it pushed my buttons and i started exploring the options. thank you to all of you who, 19 years ago, were a part of this beginning for me. and thank you to all of you who have been on the journey with me along the way. your prodding, your enthusiasm, your quiet help, your encouragement, your making-me-think, your life wake-ups have all been exactly what i needed. granted, i, like anyone, would have loved an easier journey, but then it wouldn’t have been this very journey. and so i trust the design of it all and try to learn each of the lessons. and so 19 years ago today i released that first of what is now 15 albums and a few singles. and today? today i sat and listened to every track of ‘released from the heart.’ i am on the way to recording a new album…a new vocal album. it’s been 12 years since ‘as sure as the sun’ was released and it’s time. here’s the thing, though. as i think about this new album, as i come out of a long fallow, i wonder. i’m not 36 anymore. i’m 55 and by the time this album is done i will be 56. and i want to be relevant. so today, 19 years later, i’ve decided to share the stories, the ones behind the pieces i composed. in concert it is natural for me to do that; people have asked me if i would record albums with the stories as well. i personally can’t imagine listening to me speak every time i heard the music – you know that thing about hearing your own speaking voice on tape – seems blahblahblahblah-ish. but i will write the stories…and, in this new day, share them in a new way. and in the writing-back and writing-forward, i’m hoping for clear relevance. the other night john the drummer said, “it’s not your job to determine relevance. it’s your job to put your work out there.” as i listen to this album and watch my little candle flicker next to me, i’m beginning to suspect that relevance is already there. for each of us. 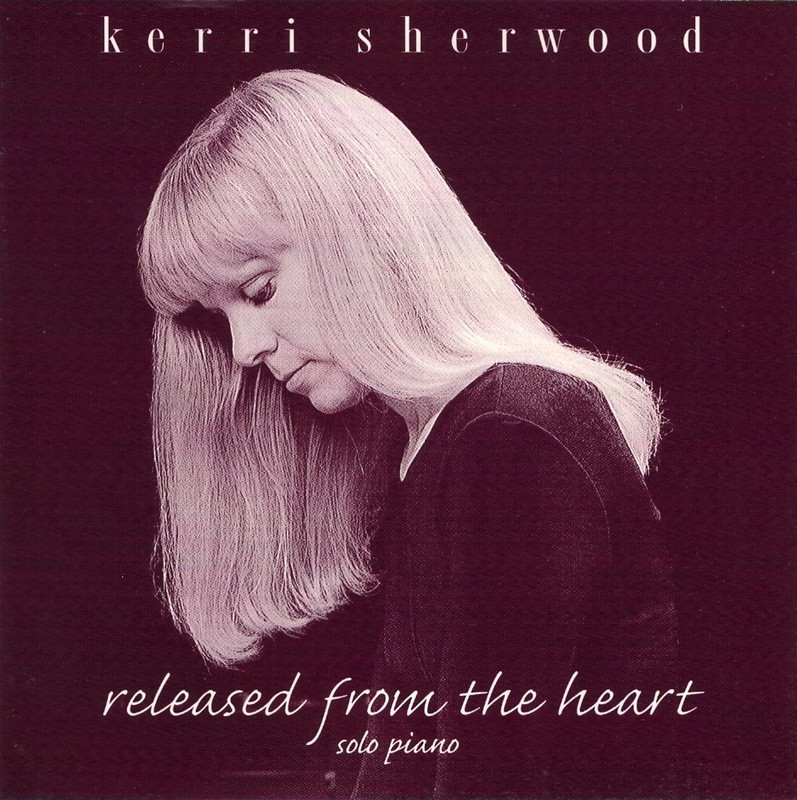 Categories: fallow, kerrisherwood, music, relevance, story | Tags: albums, artist, bearay, beginnings, composing, fallow, kerrisherwood, music, piano, recording artist, relevance, singer-songwriter, songs, story | Permalink.